We have lots of rentable space and a perfectly sized unit for you! 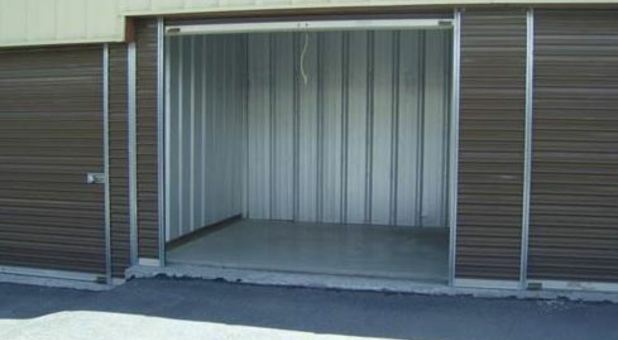 Our units range in size from 4’x5’ to 12’x25’, most with drive-up accessibility and some with a pull-through layout. 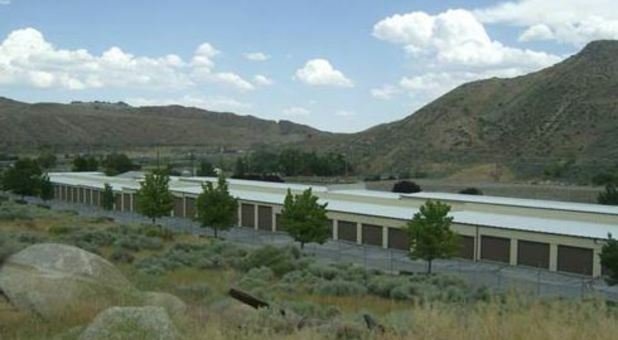 The aisles on our property are wide enough to handle large trucks and boat trailers, so there’s nothing that we can’t store. 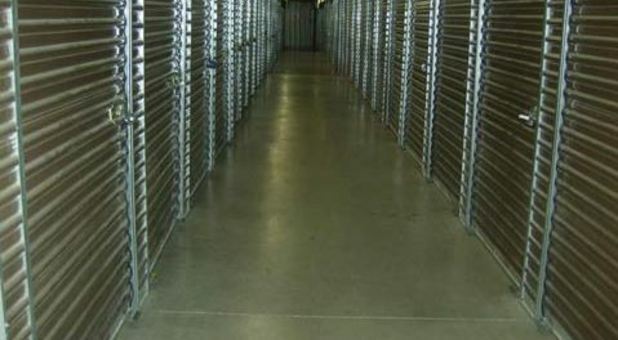 Let us help you find the right unit for your needs and get you on your way to proper, easy self storage. 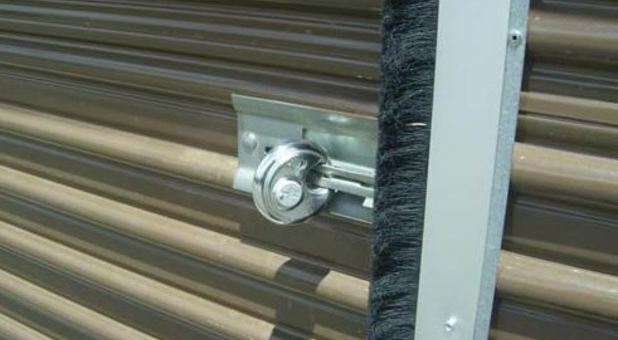 If there’s a way to store it, we’ll help you find it in a fast, friendly, accommodating way! 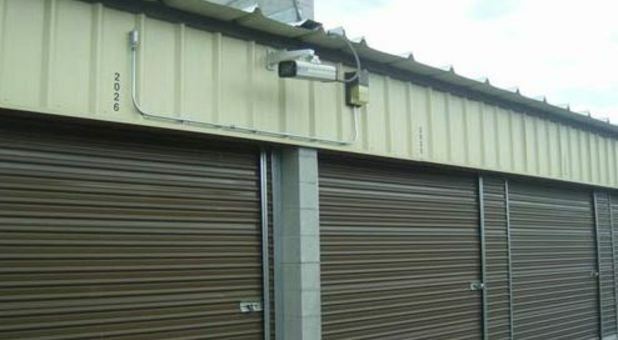 At Mogul Self Storage, our property is neat and well maintained to help you feel more at home. 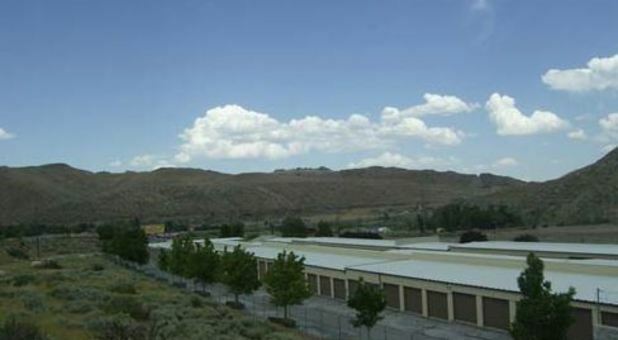 We have a gorgeous view of the foot hills of the Sierra Nevada, so you’ll never want for a more beautiful storage facility. We know each and every one of our renters, and the community here is quiet with not a lot of traffic in and out of the facility, meaning you can feel relaxed and secure. Many local businesses do business right out of our facility each day, keeping us involved in the community and connecting us to those around us. Our friendly staff is proud to serve the community of Reno and the communities around North Lake Tahoe. 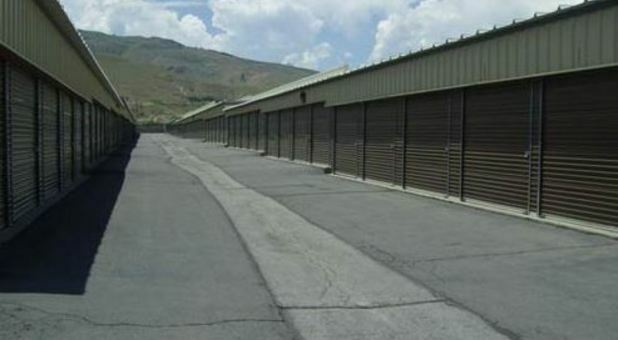 If you live in Truckee, Tahoe City, Tahoe Vista, or the surrounding areas, then Mogul Self Storage could be your answer to self storage. We are a secure, well-lit location and take pride in our ability to provide you with excellent customer service, the amenities you need, and the security you can trust. Call our office today to learn more about our facility and the services we offer, or to reserve your unit! Great facility, friendly staff, would recommend.